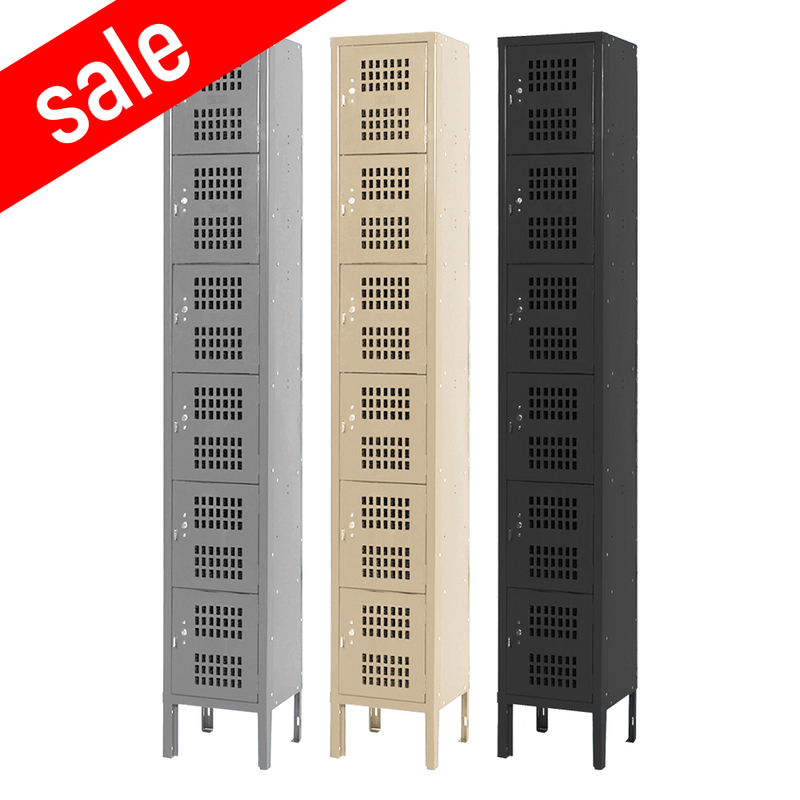 These 3-Tier Jorgenson Employee Lockers are available on www.buyusedlockers.com where they have a huge selection to choose from if we need additional supplies. 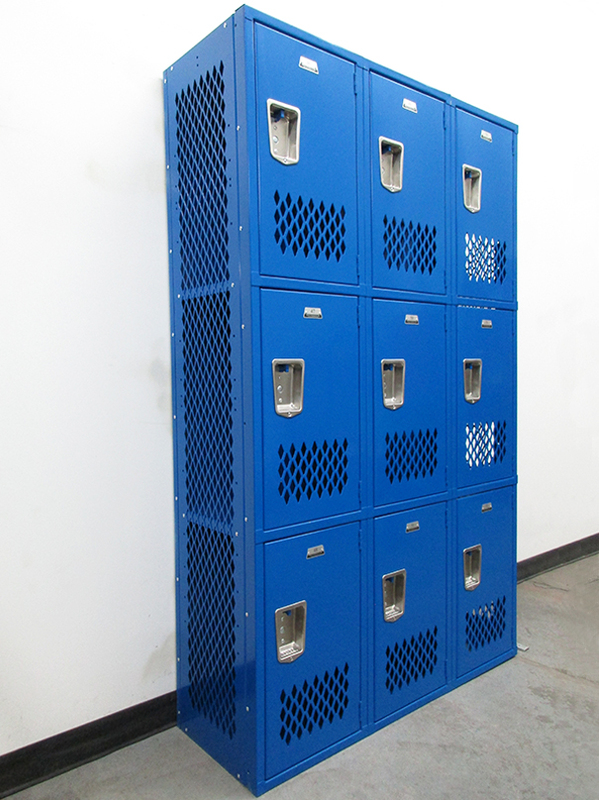 This type of Three Tier Locker is commonly used at work in employee breakrooms, lunchrooms, offices or warehouses, and locker rooms. They provide safe, convenient and secure storage for personal belongings while at work when used with a padlock. The ventilated doors allow for extra airflow that will help keep locker contents dry and odors to a minimum. They are in very good condition and ship preassembled so they are ready to use once you receive them.